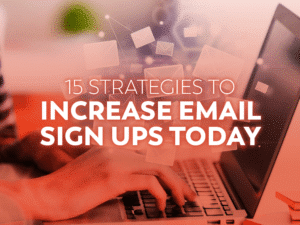 10 Strategies to Increase Email Sign Ups Today | AE Design Co. When it comes to marketing, the email list is a staple. Whether you’re a running a business, blog, or entrepreneurial venture, you’re going to need to continuously grow your email list in order to add and retain customers and subscribers. In fact, an ever-growing email list is a critical facet of most successful businesses. 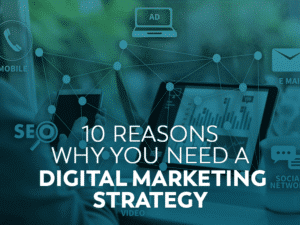 Below are 10 strategies you can use to grow your email list, and likely your business along with it. If you want to target both new and returning customers, it’s not very hard to do. Add an email opt-in box somewhere near the purchase button on your checkout screen. This way, customers will see the box and think about it before continuing on with their purchase. There’s nothing worse than a complicated signup form. If you want to get emails, make asking for them as straightforward as possible on your signup forms. If someone can’t make up their mind about your product or service, the fact that A LOT of other people liked or disliked your product or service is going to count immensely. If they don’t want to give you their email, find a way to show them why all your other customers and subscribers did. It doesn’t get more straightforward than this. Have associates and cashiers ask customers for their emails before checkout. If they ask why, a simple explanation is usually all it takes to get them onboard. Those who are new to your product or service may be apprehensive about giving out their email addresses. That’s why it’s important to establish your credibility firmly and immediately. If you don’t want to be so forward, leaving a signup sheet by the register is an effective way to collect emails. The signup sheet is used at the customer’s discretion, but associates and cashiers are present to clarify any questions. If you strategically place links to your email signup forms in multiple locations on your website, you’re going to see positive results over time. Linking to email signup forms on various social media platforms has proven to be effective as well. They’re a pain to get rid of sometimes, but that’s in part why they’re so effective. Including a simple email signup form in a popup could be just what you need to grow your subscription lists and customer count. If your customers and subscribers already like the main thing you’re offering, the addition of exclusive email content is something they may find alluring. Moreover, the fact that it’s free is definitely going to draw a lot of attention. If potential customers and returning customers are on the fence about a purchase, an offer of savings in return for a simple email address may be what seals the deal. And if they’ve bought something once, it’s likely they’ll come again, especially if they’re occasionally reminded, not bombarded, by your emails. Hello! I'm AE Design Co's lead Digital Strategist, Marketing Consultant and Creative Director. 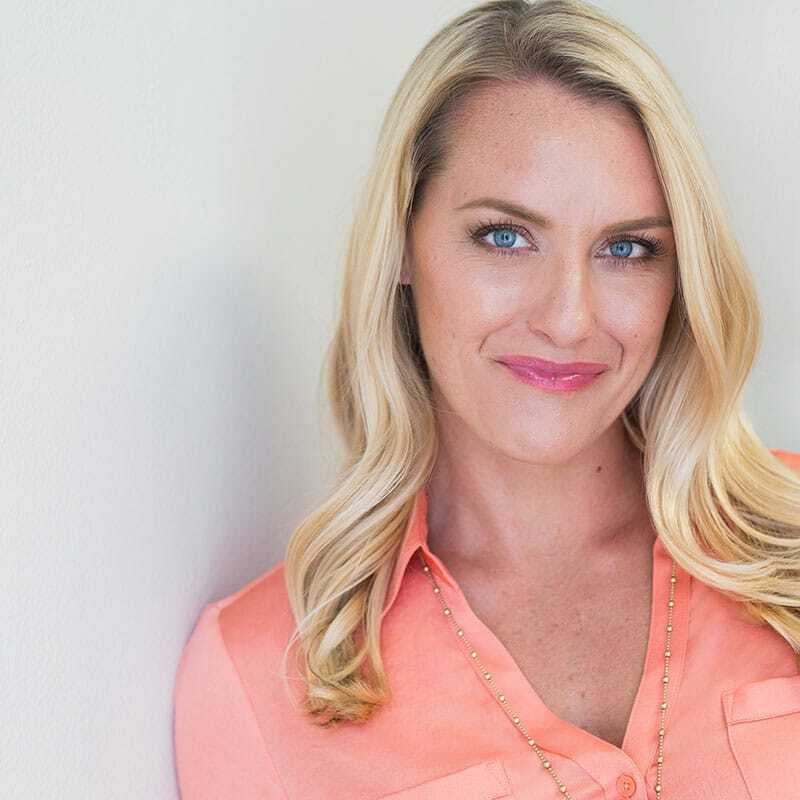 For over 15 years, I've been helping busy businesses get a grip on their marketing by aligning marketing objectives with business goals to increase their profits year-over-year. 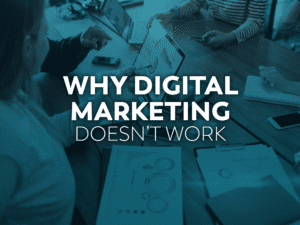 Meet with April to get the direction you need to thrive in today’s digital world with the perfect mix of marketing strategies for your unique business. © Copyright 2019 AE Design Co. All rights reserved.